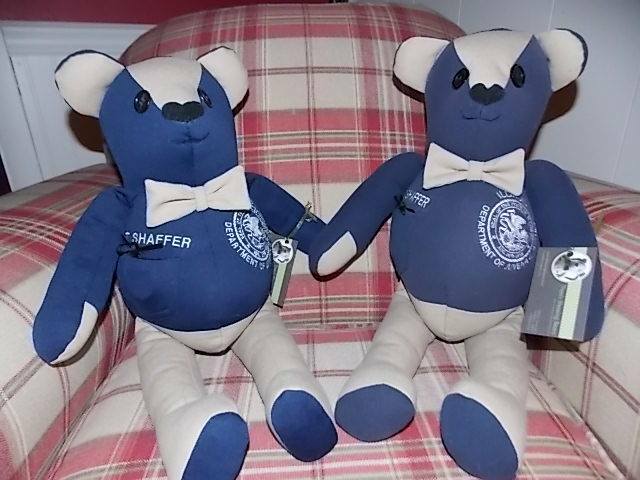 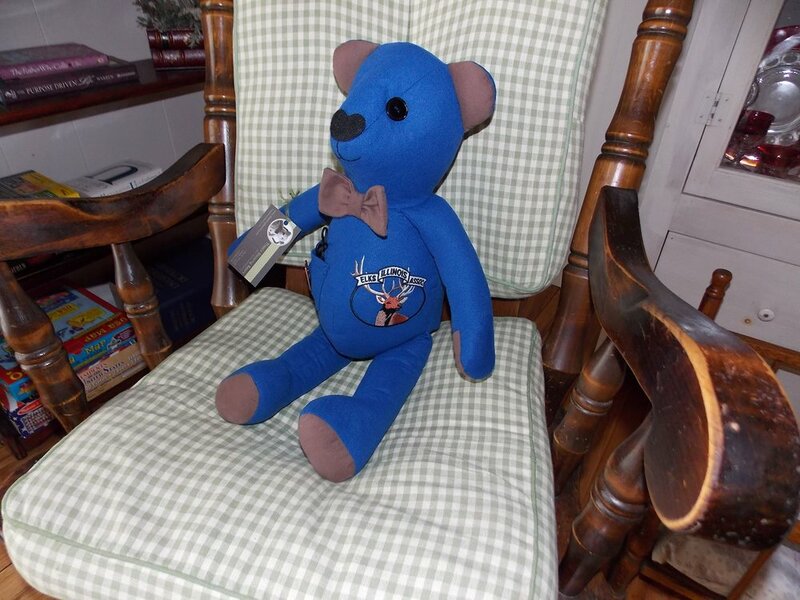 Honor dad or mom with a bear commemorating their retirement. 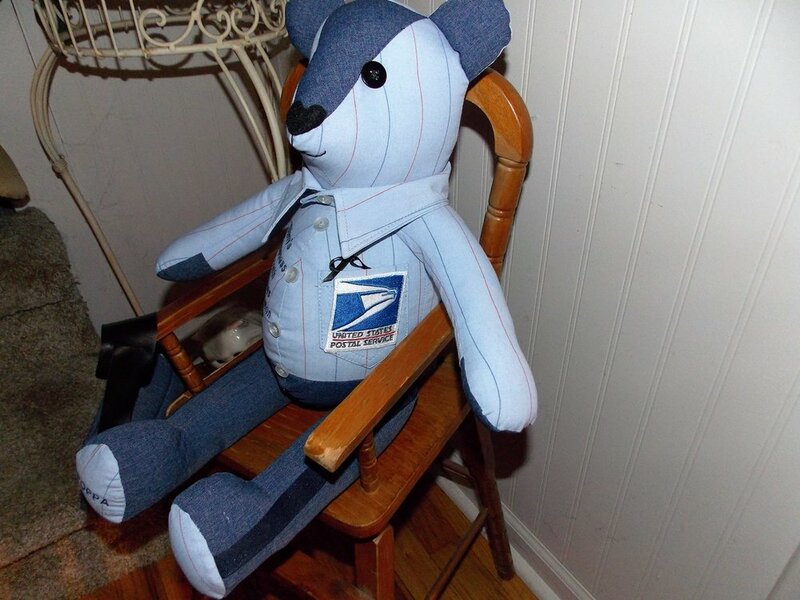 Turn a uniform or dress polo into a bear. 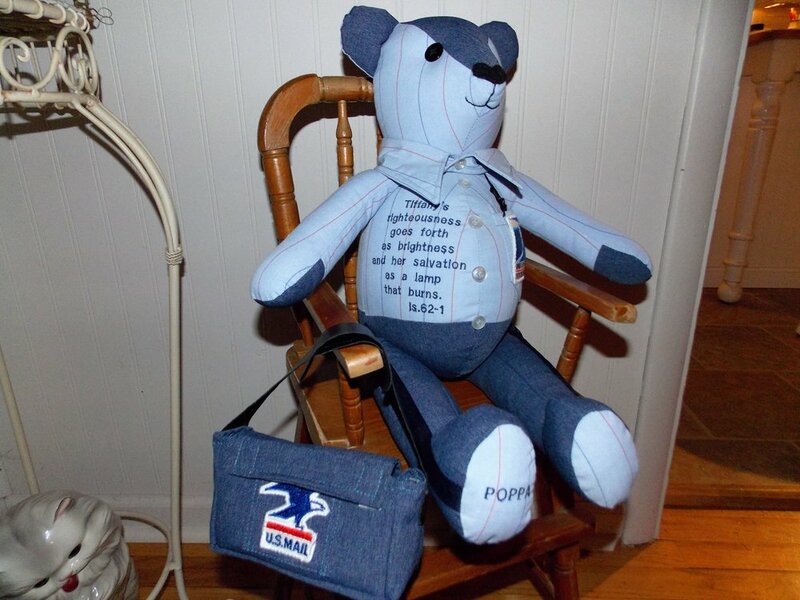 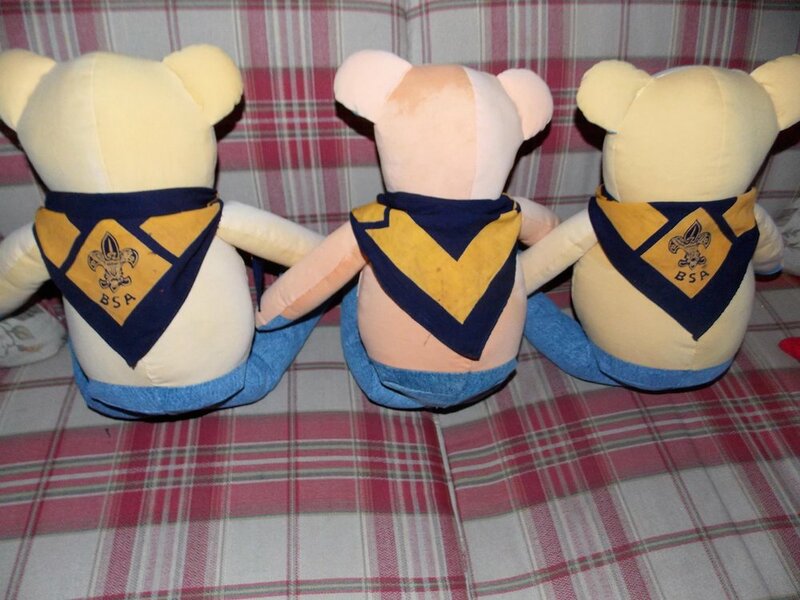 We can add company logos on the backs or a custom accessory to your professional bear.